It is the heart of God for Revivals and Movements to continue from generation to generation. 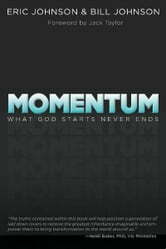 ­­­­Momentum confronts some of the issues that have hindered personal and corporate Revivals from continuing. The authors share their own perspectives and experiences that they have seen in their own lives on this topic. 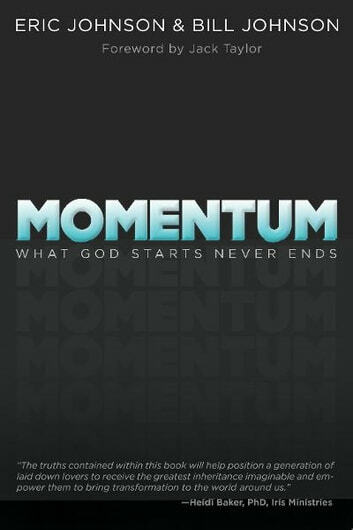 Every believer has access to live in a momentum that was initiated from the beginning of time. So let’s embrace our inheritance and step into the momentum of the Kingdom! It fuels your heart to take treasure your inheritance and identity in the kingdom driving you to love more, honour more, and fight more for the good cause. Very inspiring and eye openning.